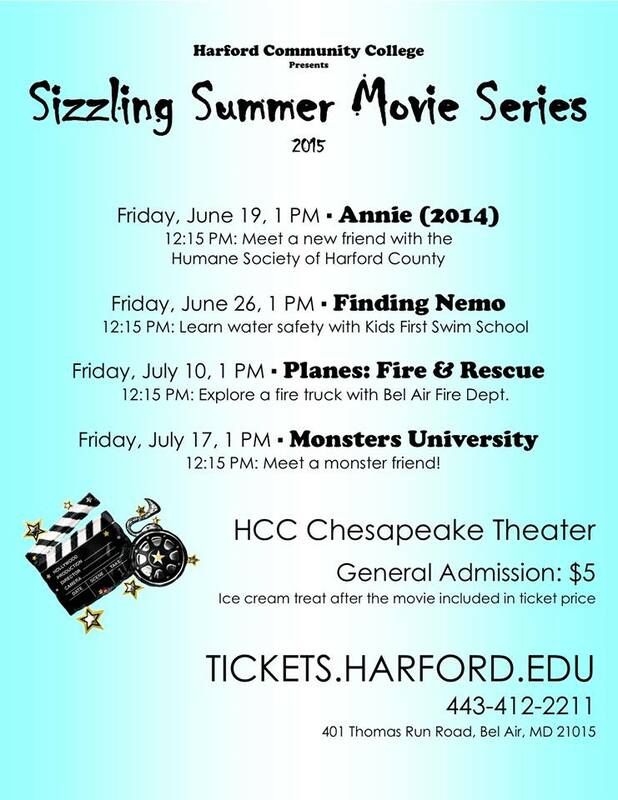 Head over to Harford Community College on Friday July 10th to catch Monsters University on the big screen! 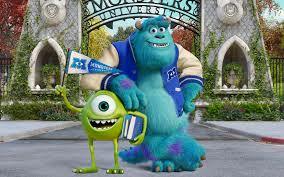 The movie starts at 1pm, but be sure to get there early to meet a monster friend! 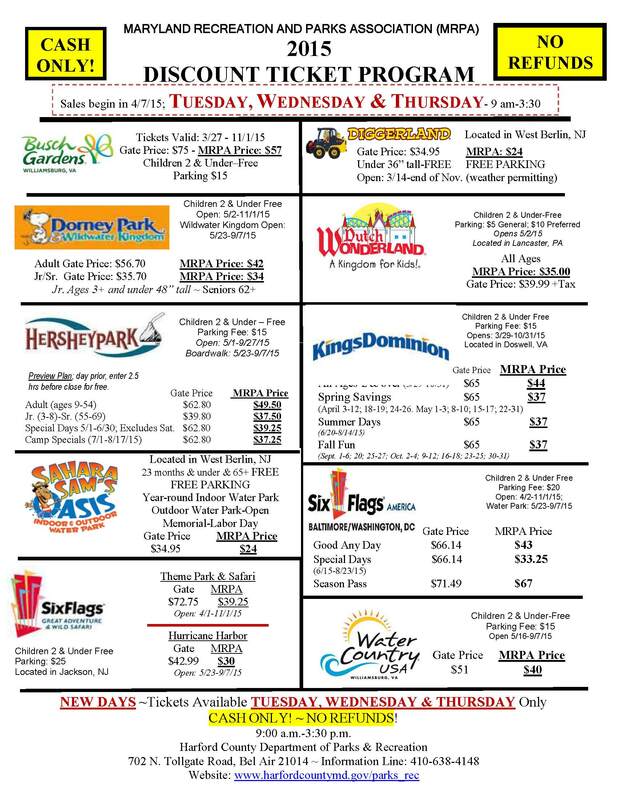 An ice cream treat is included in the $5 ticket price! 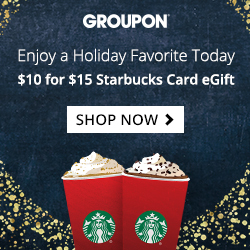 ← Discounted Membership to MyGym in Bel Air! !